On May 11, deputies of the “Spravedlivaya Rossiya” (“Fair Russia”) party Sergei Mironov and Olga Krasilnikova made a bill to the State Duma that enable honorary donors to replace cash payments through the complex social support measures including free pass, benefits at housing services and medicines purchase. “The draft federal law “On Donation of Blood and its Components” provides people awarded the “Honorary Donor of Russia” badge the right to replace the annual cash payment to the complex measures of social support (the right to free pass on all forms of public transport, except taxis), urban and suburban transport, compensation for payment of housing services in the amount of 50% of the costs, as well as the preferential purchase of medicines (with a discount of 50% of their value)”,said in Memorandum to the bill. 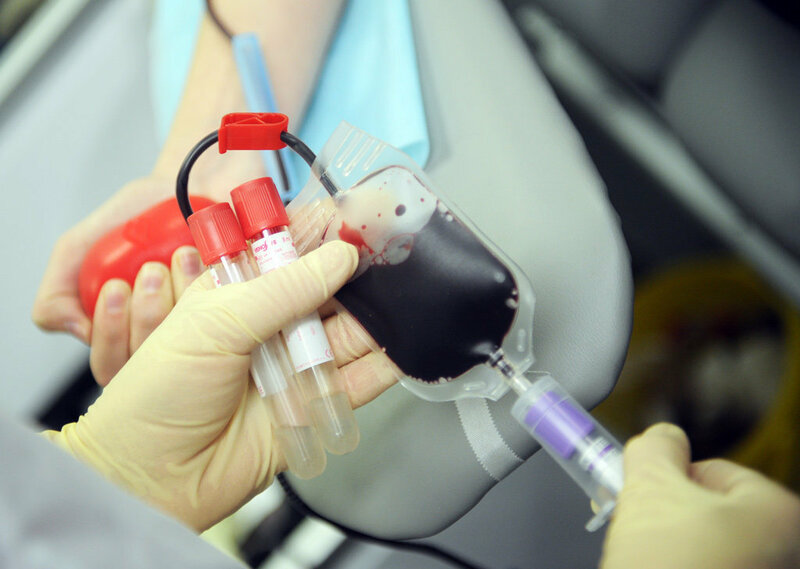 As it was mentioned by Mr. Mironov, the current law “On Donation of Blood and its Components” provides an annual cash payment to persons awarded the “Honorary Donor of Russia” badge. “However, many appeals of Honorary Donors indicate that given the prevailing socio-economic situation, it would be more appropriate to have social benefits provided to this category of citizens instead of annual cash payments”, said the Leader of “Spravedlivaya Rossiaya”. “We believe that the proposed legislation will enhance the status of Honorary Donor, will form a positive attitude towards blood donation, as well as allow to provide real support for the representatives of such a socially important category of citizens – the donors», says Mr. Mironov.